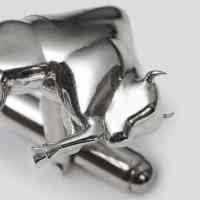 Bull or Bear Market? 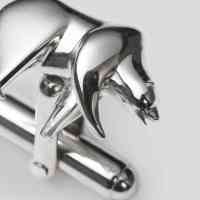 Bull or Bear cufflinks? With Banneya London’s latest creation who needs to choose? 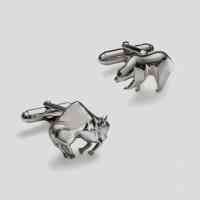 The complementary designs of this pair of Sterling Sliver cufflinks will make a statement either way! Customise your own cufflinks to suit your personal style. Choose the Black Rhodium finish for an intense look or go with the fully polished for a shiny outlook on your sleeve, no matter what the market does.